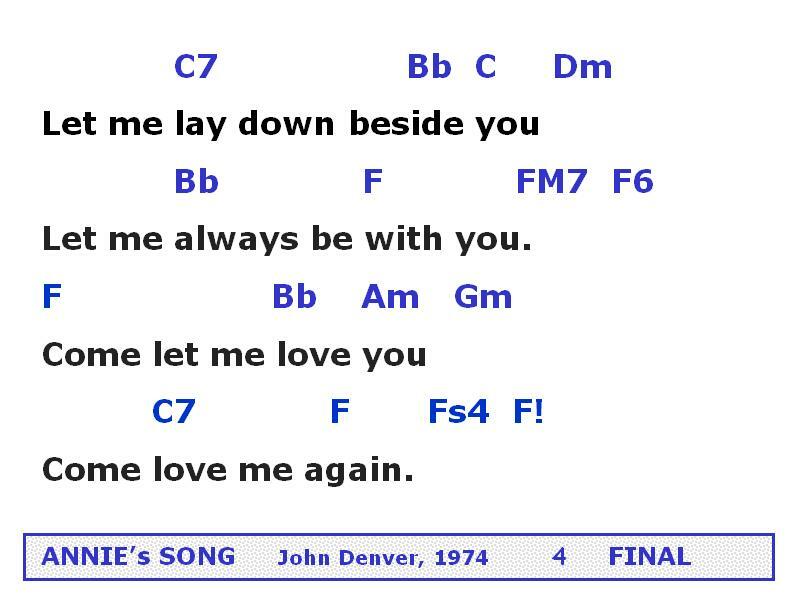 SILLY SONGS and SATIRE: Columnist George Will, with John Denver's Help, Lambastes MIKE PENCE: "INDIANA SONG"
Columnist George Will, with John Denver's Help, Lambastes MIKE PENCE: "INDIANA SONG"
Satire with Substituted Lyrics, (also, published limericks on this topic are cited later in the blogpost). 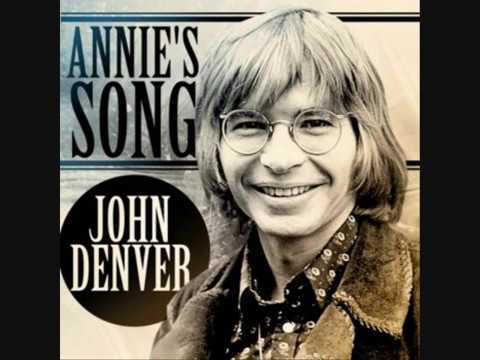 ORIGINAL SONG: "Annie's Song" by John Denver, 1974. 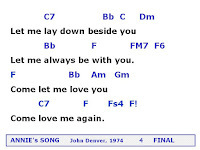 Enjoy Denver's recording here on Youtube. 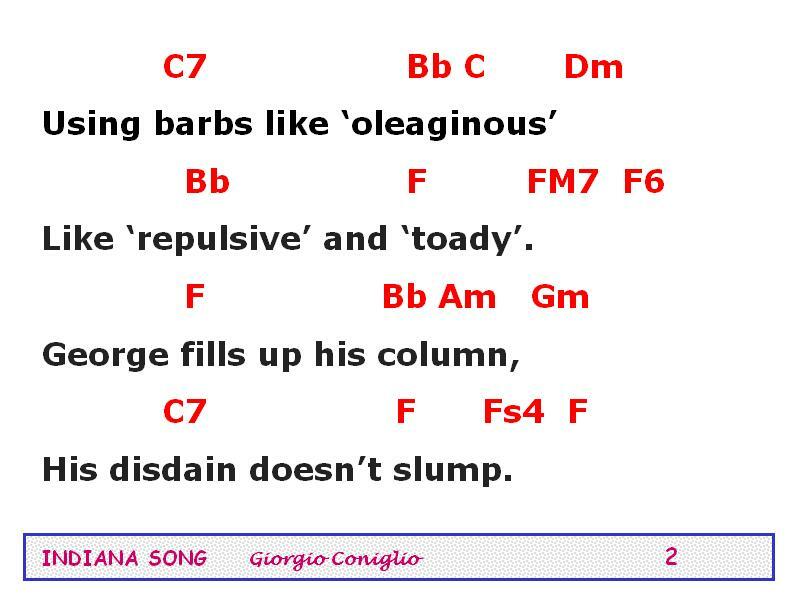 SATIRE COMPOSED: Giorgio Coniglio, May 2018. #158 "First Year on the Range". WORDPLAY LINK: For those interested in pursuing the present theme in the sphere of WORDPLAY (Ed. almost as much fun as satirical song), check out some posts on our sister blog "Edifying Nonsense". The most recent of these, "Still More Fun With Impeachment", will transport you into a universe of political frippery. BACKGROUND INFO: George Will's opinion-editorial was published in the Washington Post under the rubric "Trump is no longer the worst person in government". It appeared in our local newspaper on May 10, 2018, under the heading "Mike Pence sets sad standard for governing by groveling." Here is the link to the particular newspaper column which generated all the interest. to the tune of "Annie's Song"
Where he's 'humbled' by Trump. Near the home of McCain. * Make America Great Again, slogan of the 2016 Republican campaign. 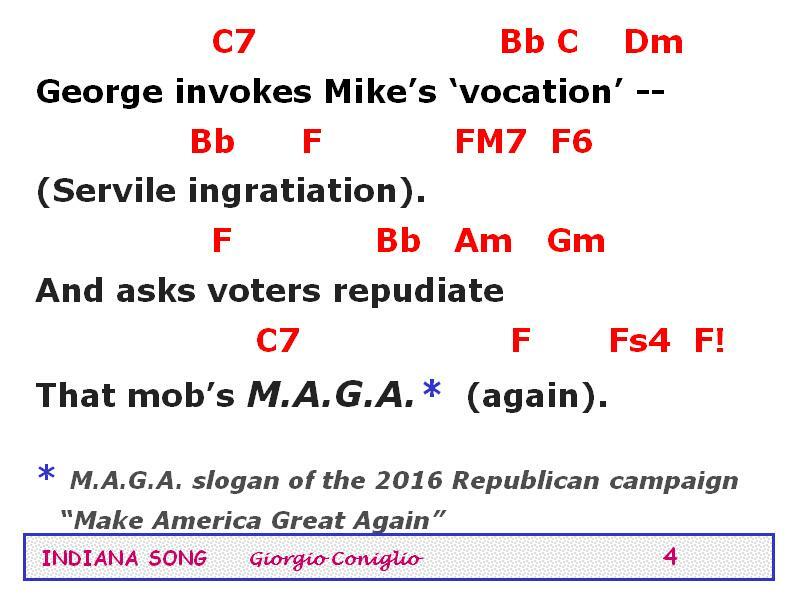 George Will 'conservative political commentator' and popular columnist with the Washington Post Writer's Group. Mike Pence Vice-President 2017- . Previous experience as Republican governor of his home-state of Indiana. Described as 'conspicuously devout' by Will, presumably picked for his current post due to his freedom from financial or lifestyle imbroglios. "Sheriff Joe" Arpaio controversial local political figure in Arizona, self-styled as 'America's toughest sheriff', convicted of contempt of court in relation to repeated racially charged practices, 'pardoned' by Trump in 2017. 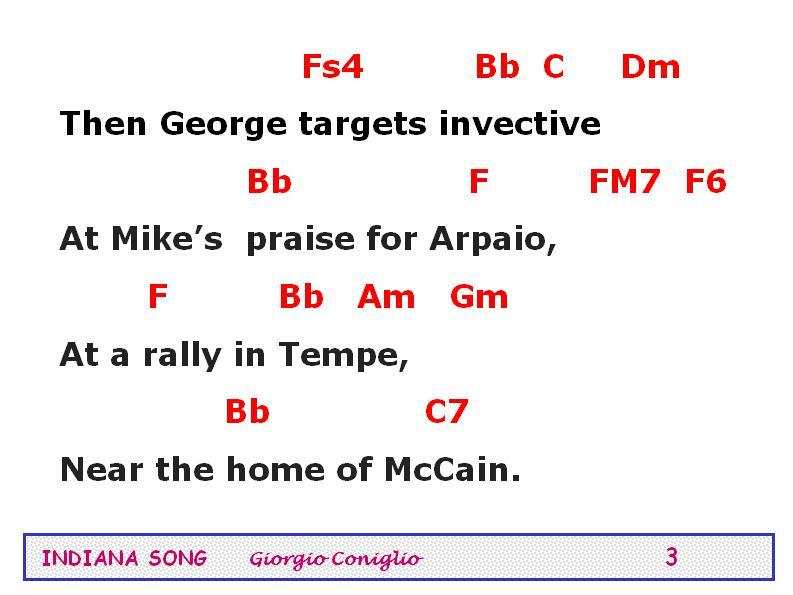 John McCain high-profile long-serving senator from Arizona, Republican candidate for President in 2008, struggling with terminal brain cancer at the time of these events. F6 = 2213; Am = 2000; Gm = 0231. Authors of verses are shown here in italics. Once you've entered the site, find the verse you want by scrolling down a bit and entering the WORD USED (e.g. Arpaio), or the LIMERICK APPROVED (e.g. 100807). Verses are too numerous to list here.